The NFL announced Sunday that this year's draft was the most watched in league history. The three-day event averaged 5.5 million viewers at any given time, the NFL said. Thursday's first round brought in an average of 11.2 million viewers, while Saturday's coverage of rounds four through seven attracted an average of 2.9 million viewers, the biggest ever Day 3 numbers. The ratings likely received a boost because the draft televised on network television for the first time in its history. 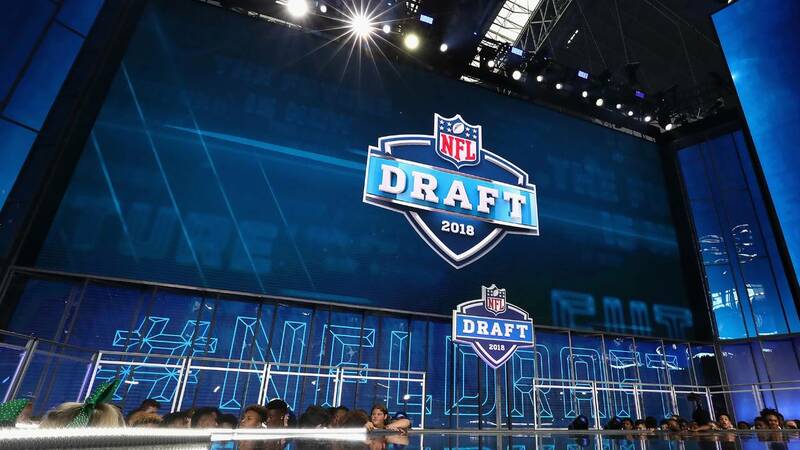 NFL Network's coverage of the first two days of the draft were simulcast on Fox on Thursday and Friday, while ESPN's coverage on Saturday was simulcast on ABC in most markets.